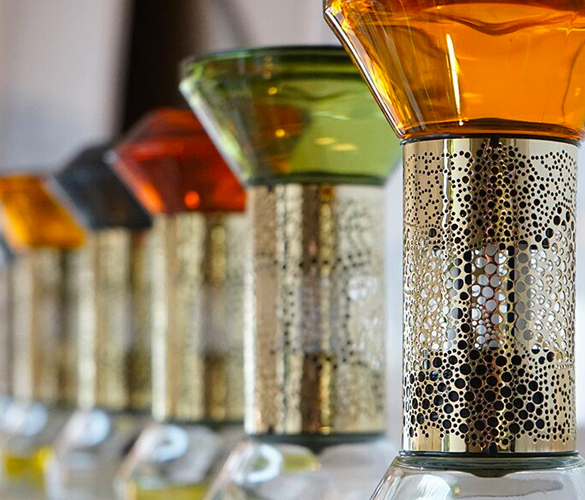 The diptyque hourglass diffuser reinvents perfume for the home. 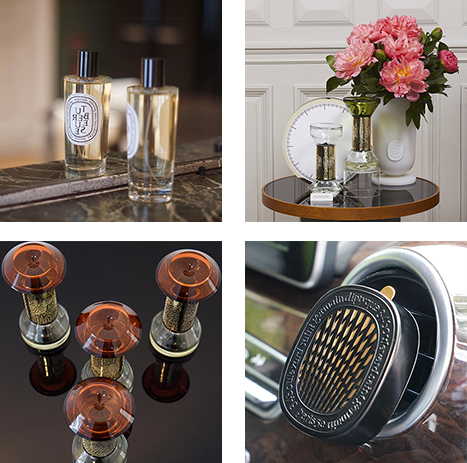 Simply turn it over for a perfumed sensory experience: the diptyque hour. A delicate freshly picked bouquet that pays ravishing tribute to the queen of flowers. 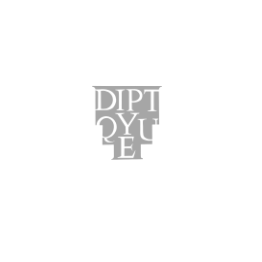 Driven by a spirit of innovation, diptyque has reinvented the concept of home fragrance with the hourglass diffuser. Simply turn it over to begin a diffusion cycle of about an hour and enjoy a scent and sensory experience: the diptyque hour. 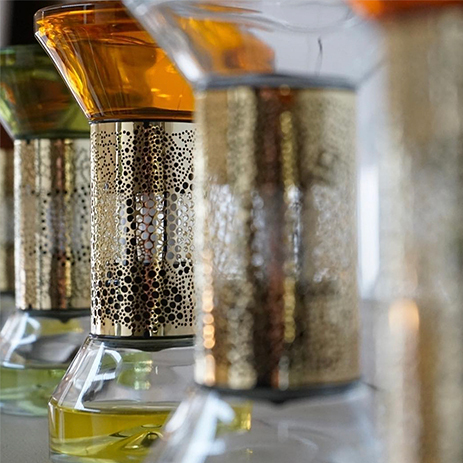 Ideal to perfume small spaces for several months, until the perfume has totally evaporated, it can then be refilled once with the same fragrance.